A self-paced Moodle course is one of our new ways to strengthen your teaching with tech skills. As the semester ramps up, we know you’re busy teaching and advising, so we want to offer you a few ways to learn or refresh your teaching with technology skills that fit in your schedule. Would you like to learn how to use Moodle on your own time? 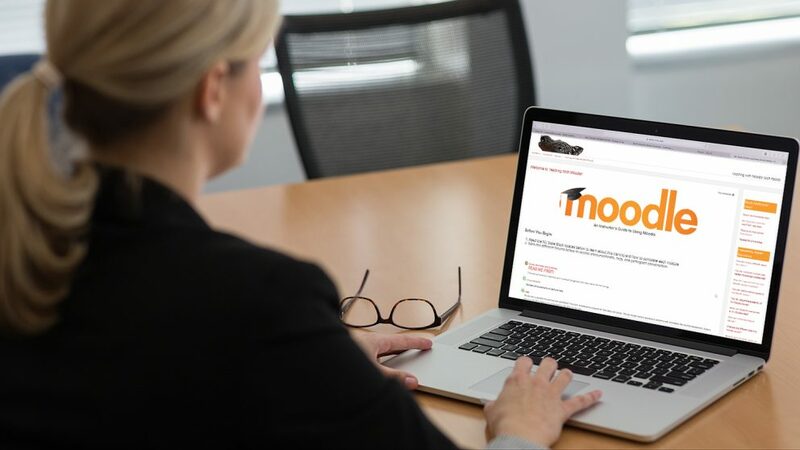 We are offering an asynchronous, self-paced course designed to help you become familiar with the basic functions of Moodle while providing you the flexibility to learn and explore at your own pace. Create course spaces in WolfWare and activate Moodle for a course. Identify key navigational areas within Moodle. Identify different types of course content and activities and how they are created. Locate appropriate help for Moodle related issues. Access administrative functions in Moodle such as the Gradebook, course and activity completion, users, and course settings. Register now for the Teaching with Moodle self-paced course. From March 18-April 5, when most faculty and instructors are booked with advising appointments, DELTA is offering quick 30-minute online workshops to give you the information you need in a convenient way. All online and 30 minutes max, these workshops are an opportunity to refresh your skills and leave time for your teaching duties. Our new Wednesday Webinar series is focused on exploring ideas that matter to you. From navigating online teaching to improving student engagement, each week addresses a new teaching with technology topic. Facilitated by NC State faculty, the Wednesday Webinars are designed to spur conversation and idea sharing among peers. The webinars are delivered in Zoom and begin March 20. They repeat, with a new topic and faculty lead, each Wednesday from 12-1 p.m. ending April 24. Visit go.ncsu.edu/deltaworkshops for a full listing of workshop opportunities from now through the end of the semester. Follow @NCStateDELTA on Twitter for reminders and updates about workshop opportunities. Watch previously recorded workshops or view short tutorials on our LearnTech YouTube channel. 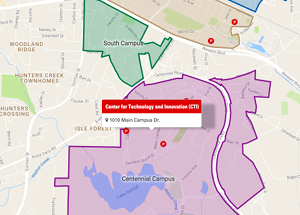 If you have questions or need assistance, please contact LearnTech@ncsu.edu or call 919.513.7094.